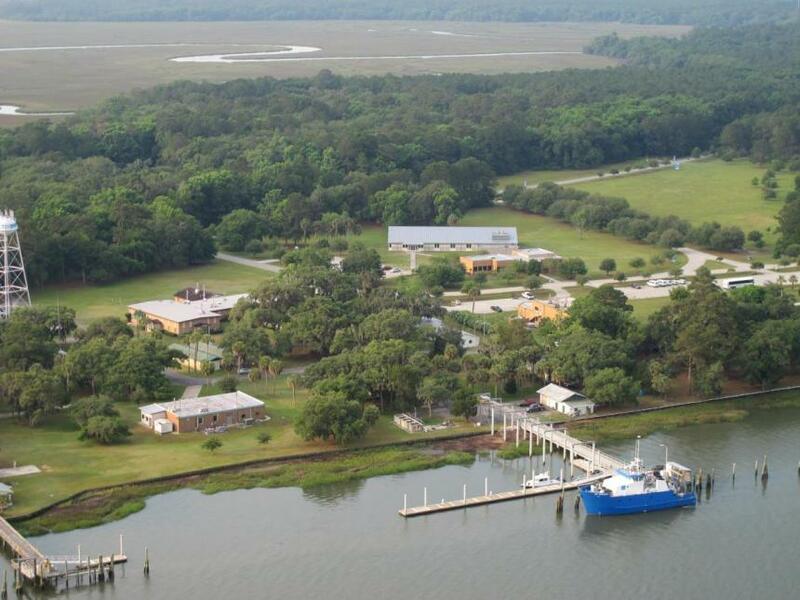 Skidaway Institute of Oceanography (SkIO) is a multidisciplinary research institution located on a 700 acre campus, southeast of downtown Savannah, with access to a diverse range of estuarine and coastal habitats. Its remote pristine location is convenient to coastal and ocean waters, guaranteeing a constant influx of visiting scientists and students seeking access to state-of-the-art research facilities, accessible research locations, and opportunities for collaboration with SkIO's interdisciplinary and internationally-recognized faculty. SkIO was created in 1967 by a commission of the Georgia General Assembly and was given the mandate to conduct research in all fields of oceanography. In 1971, Skidaway Institute of Oceanography was transferred to the University System to serve as a base of operations and central facility for marine interests within the University System. In 2013, SkIO merged with UGA. Skidaway Institute faculty members are part of the Department of Marine Sciences and also hold adjunct appointments at other universities throughout the US. Together, the Athens campus and Skidaway Institute provide state-of-the-art research and educational facilities for both students and researchers to study the coastal and open oceans of the planet. Check out the list of our Skidaway Faculty here.